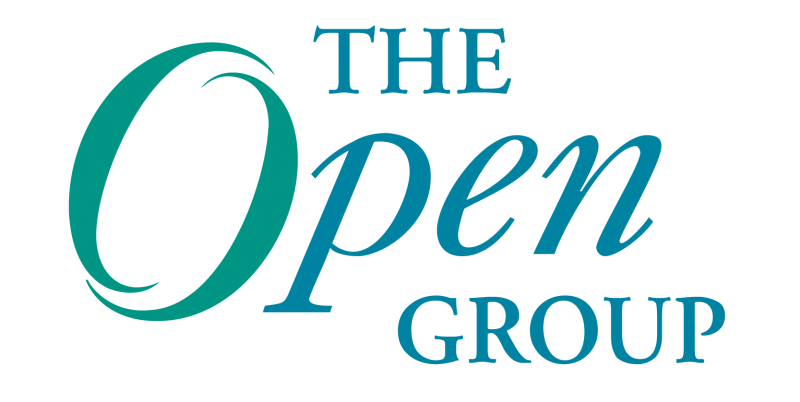 The next Open Group Summit will cover the major issues and trends surrounding Boundaryless Information Flow™ on May 12-14 in Amsterdam. The event will feature presentations from leading companies, including IBM and Philips, on the key challenges facing effective information integration and enabling boundaryless information, as well as a day dedicated to ArchiMate®, a modeling language for Enterprise Architecture. Boundaryless Information Flow, a shorthand representation of “access to integrated information to support business process improvements,” represents a desired state of an enterprise’s infrastructure that provides services to customers in an extended enterprise with the right information, at the right time and in the right context. On May 14, there will be an entire day dedicated to ArchiMate®, an Open Group standard. ArchiMate is an open and independent modelling language for enterprise architecture that is supported by different tool vendors and consulting firms. ArchiMate provides instruments to enable enterprise architects to describe, analyze and visualize the relationships among business domains in an unambiguous way. ArchiMate Day is appropriately located, as The Netherlands ranks as the number 1 country in the world for the number of ArchiMate® 2 certified individuals and as the number 3 country in the world for the number of TOGAF® 9 certified individuals. Don’t wait to register! Early Bird registration ends March 30, 2014 Register now!